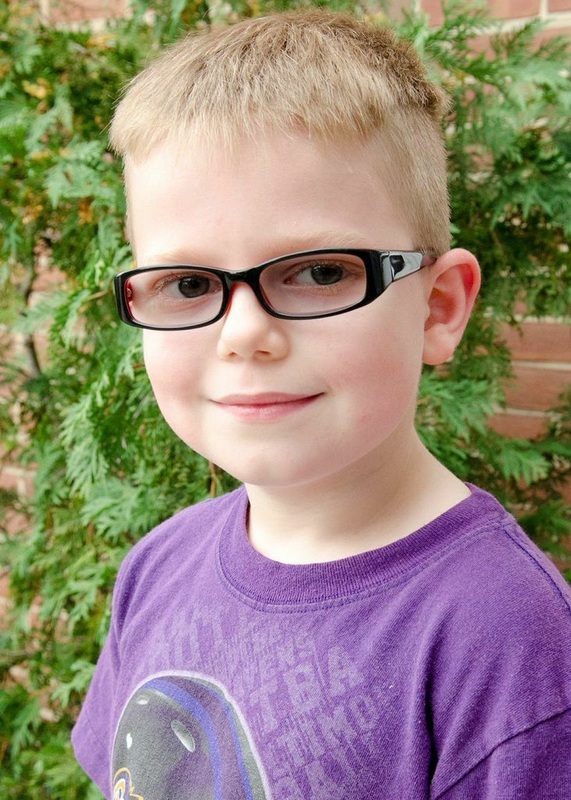 Gavin is a second grade student at Hawthorne Elementary. He has attended Hawthorne since Prekindergarten. He lives with his mother and father and has an older sister who attends college. He likes to draw and create silly books. Once he sold a book for $2.00! Gavin loves to read; his favorite book is The Year of Billy Miller. Gavin is really excited to have computers in school to use every day; he especially loves using Wixie. He likes to do projects on the computer like making trading cards. His favorite project so far has been the life cycle of the turtle writing project. He researched online and in books then he wrote facts about turtles and added text features to create a nonfiction article. He’s hoping to sell some of his writing in the future! Gavin describes some of his experiences at a Lighthouse School this year. Gavin shares how having access to a device is helping him learn, share his work, and choose a personalized learning path.